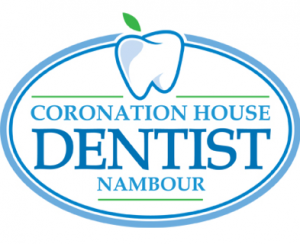 At Coronation House Dentist Nambour, we ensure our prices are as competitive as they can possibly be. There is no one on the Sunshine Coast who delivers more experienced Dentistry at better Country prices. Ask Sue for the cost of our services and if you are a new patient or coming in for quotes, the Consultation is free. We love looking after our Seniors and have a 10% discount for all Senior Card Holders. Dr Michael Keightley believes in “Only doing What Needs to be Done” to ensure healthy teeth, for every patient. Michael believes healthy teeth are beautiful teeth and he believes every patient deserves to smile confidently and have access to affordable Dentistry.